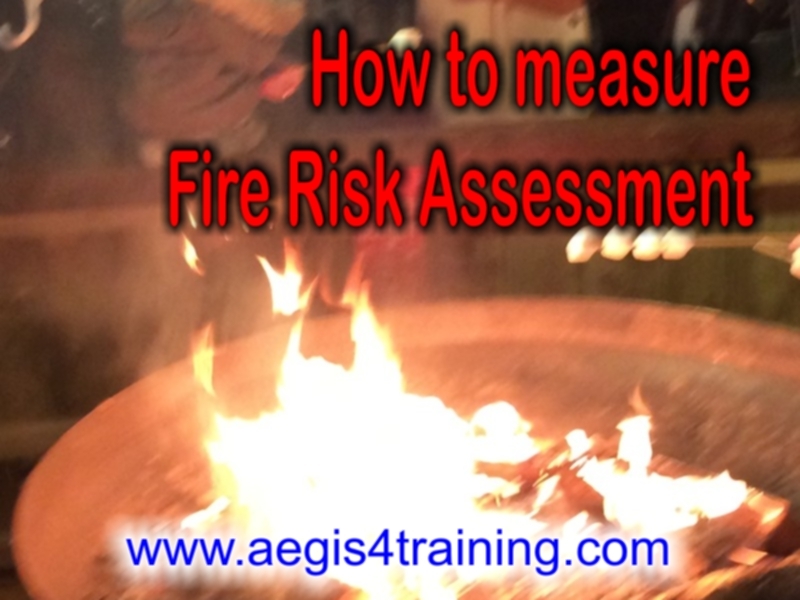 Building establishment must do a fire safety risk assessment and keep it up dated. in place to minimise the risk of injury or loss of life in the event of a fire. sources of ignition and substances that burn, and the people who may be at risk. you can avoid them altogether or, if this is not possible, how you can reduce the risks and manage them. Also consider how you will protect people if there is a fire. at work by flammable substances accidentally catching fire or exploding. engine oil, grease, packaging materials, dusts from wood, flour and sugar. It is important to be aware of the risks and to control or get rid of them to prevent accidents. Hello! I simply wish to offer you a huge thumbs up for your great info you have right here on this post. I am coming back to your site for more soon.